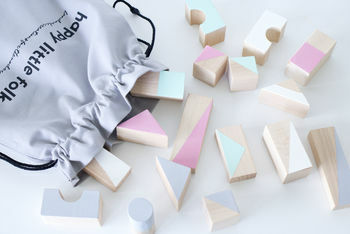 Happy Little Folks' mission is to create unique, design-led, quality and eco-friendly products for the little ones, which will also appeal to grown ups. 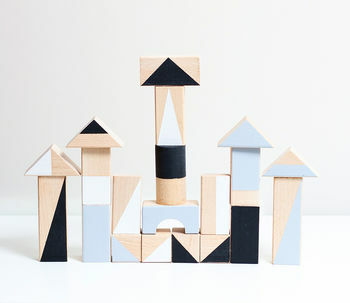 Happy Little Folks is a creative studio specialising in design-led eco wooden toys and decor pieces for children. 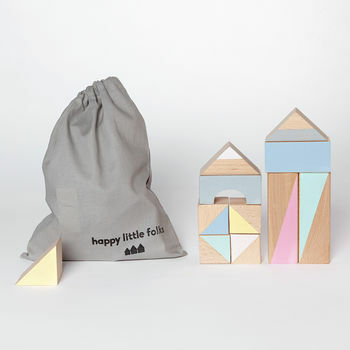 The brand was founded by Iga, who is the main designer and creator of Happy Little Folks' products. Iga's biggest inspiration was birth of her son, Orson, back in July 2014, when she discovered a whole new world - a world of toys and children's room decor. 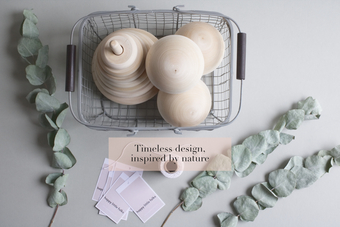 She is also inspired by the simplicity and aesthetics of Scandinavian design, minimalism, geometry and nature. 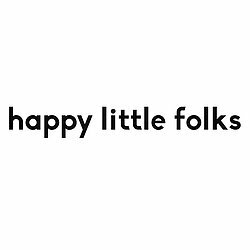 Happy Little Folks' mission is to create unique, quality and eco-friendly products for the little ones, which will be also enjoyed by the grown ups. It is about connecting children with natural materials, helping them discover their creativity and let them be in charge of it. "My pieces are super cute and stylish, their minimalistic designs will fit into many different interior styles and compliment any space. I put lots of love and care to each product I make and I want my designs to be enjoyed both by the parents and their little ones. " Wood used for all products is of the highest quality and comes from sustainable, FSC certified sources. 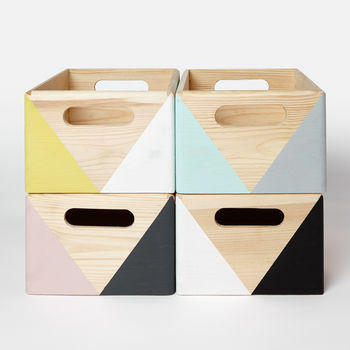 Iga works with a couple of small manufacturers who produce her wooden shapes by hand and then each and every piece is lovingly hand painted by her in her home based East London studio. Thank you for visiting and we hope you enjoy our growing range as much as we enjoy making it for you. "These were a gift to someone. They said they were lovely!" "Very cute toy of great quality"
"Beautiful Handmade product, would definitely recommend!"